After 20 years of hard work, Rotary and its partners are on the brink of eradicating this tenacious disease, but a strong push is underway now to root it out once and for all. It is a window of opportunity of historic proportions. 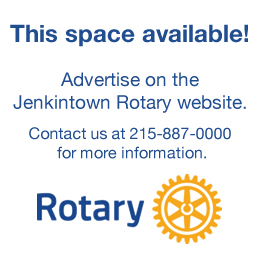 Rotarians are working to raise $200 million to match $355 million in challenge grants received from the Bill & Melinda Gates Foundation. 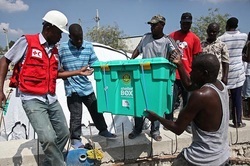 The resulting $555 million will directly support immunization campaigns in developing countries, where polio continues to infect and paralyze children, robbing them of their futures and compounding the hardships faced by their families. Since the PolioPlus program’s inception in 1985, more than two billion children have received oral polio vaccine. 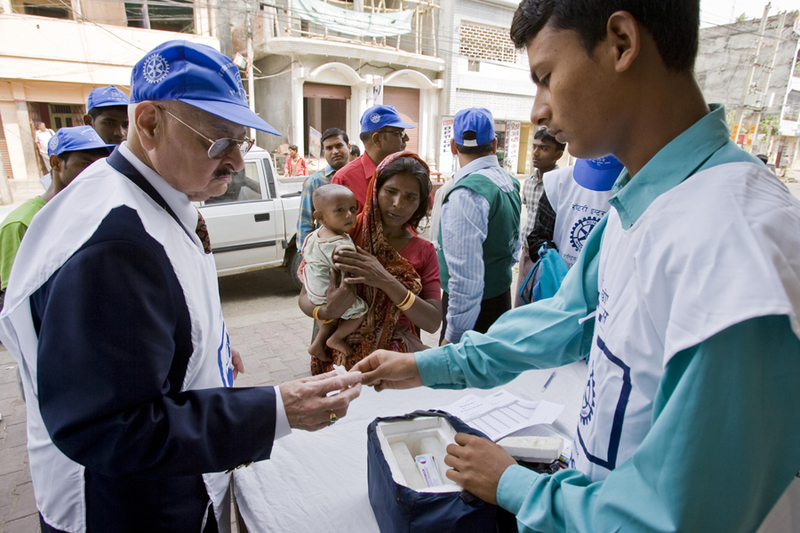 Each year, teams of Rotarians and health professionals conduct immunization days in remote areas of the world where the disease still survives. As long as polio threatens even one child anywhere in the world, children everywhere remain at risk. Rotaplast International, Inc. was founded in 1992 to treat children with the cleft lip and palate anomaly who would otherwise not receive surgical intervention. In May 2008 Rotaplast sent its 124th mission and to date has served over 10,000 children. 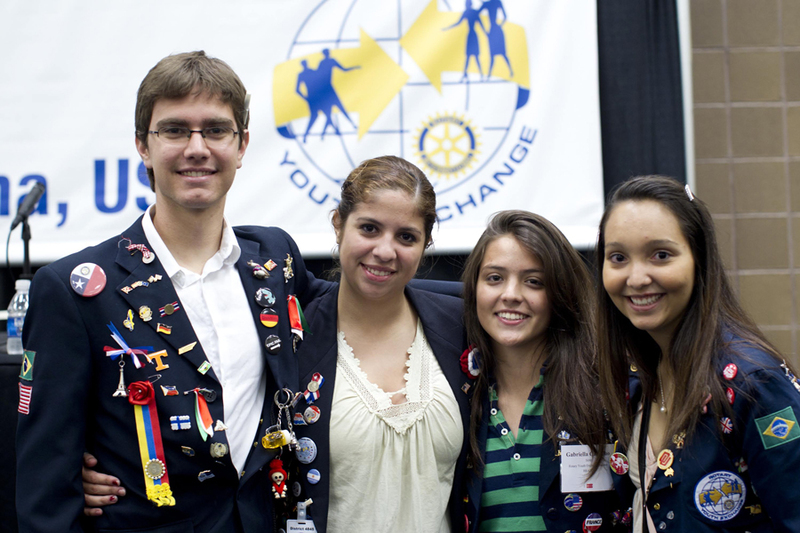 Rotary’s programs for students and youth can change the lives of those who participate. Through these programs, young people can earn scholarships, travel on cultural exchanges, or help a community through a service project. Every year, thousands of talented and dedicated young people, ages 12-30, have an incredible experience in a New Generations program.